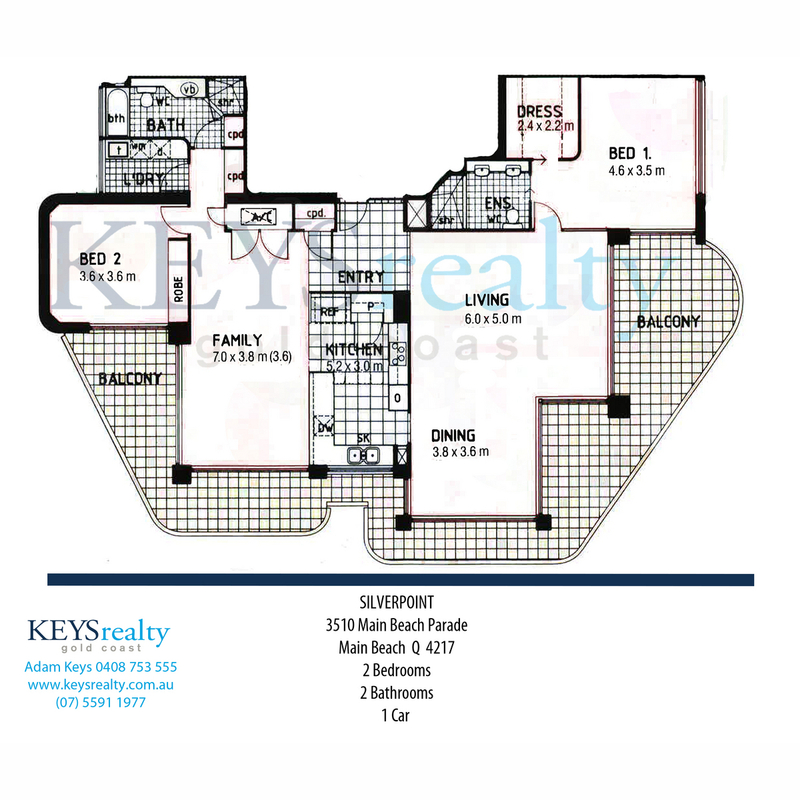 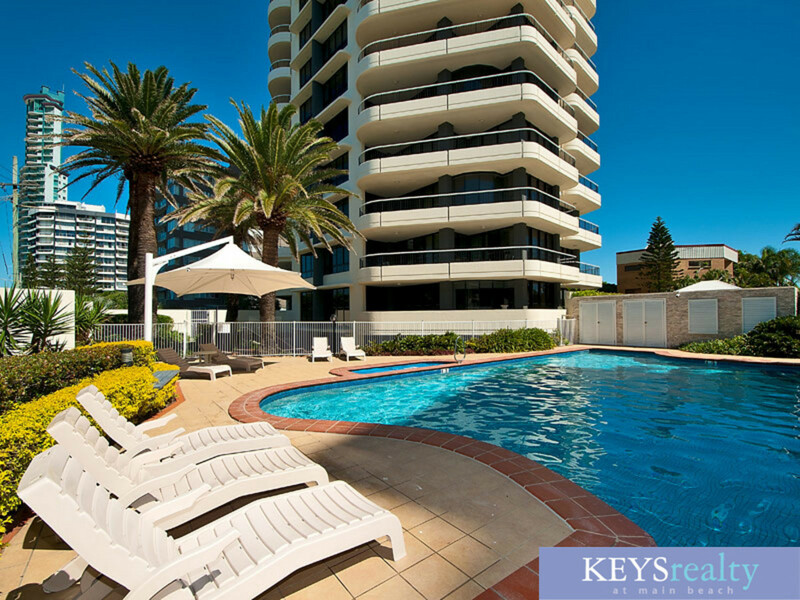 One of the most luxurious residential buildings in Main Beach. 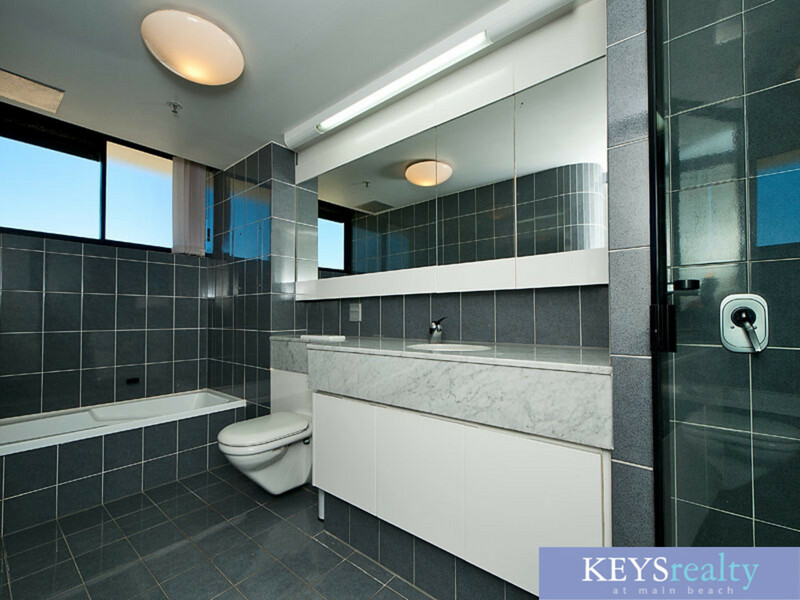 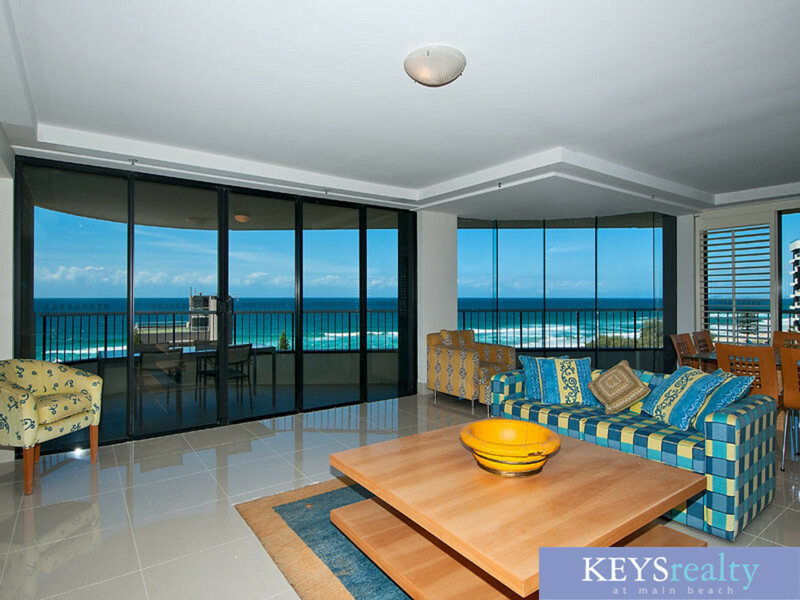 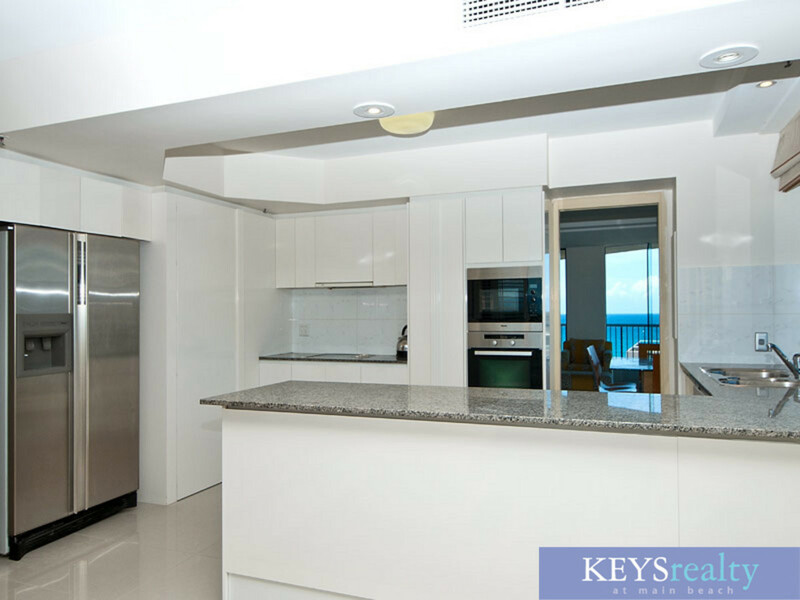 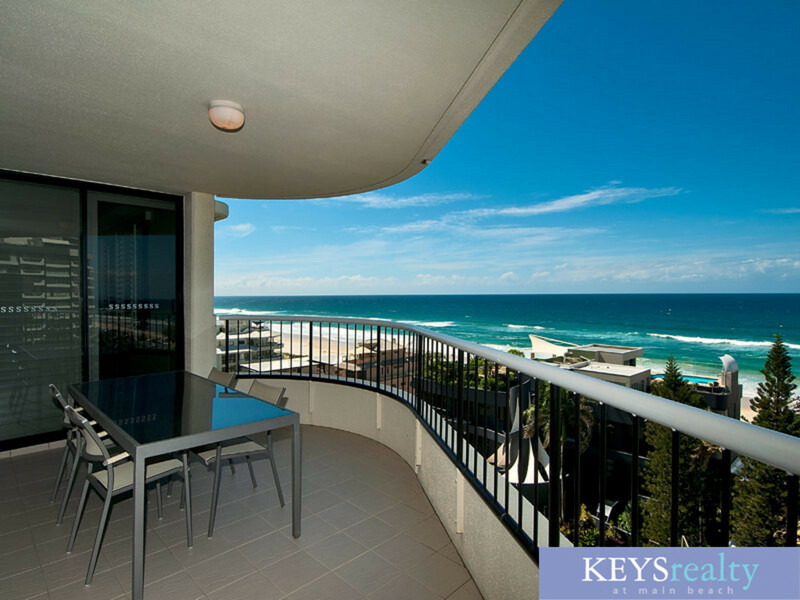 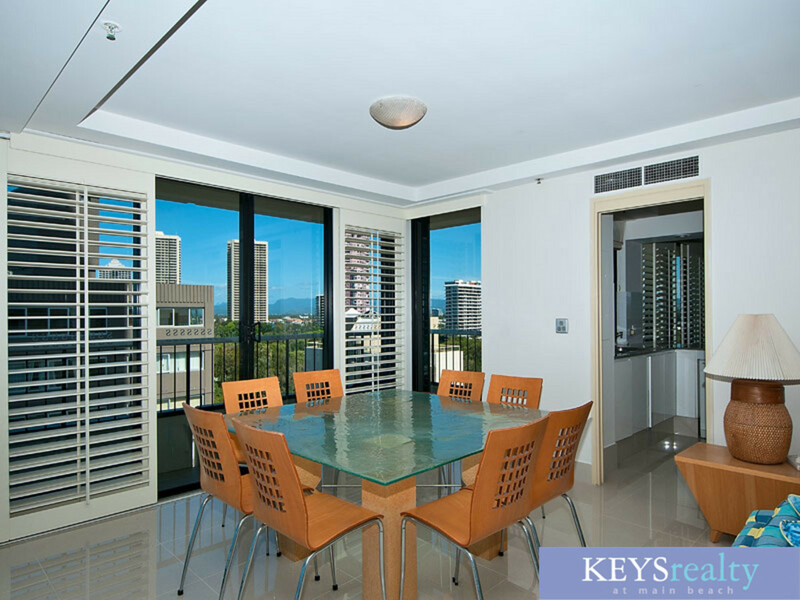 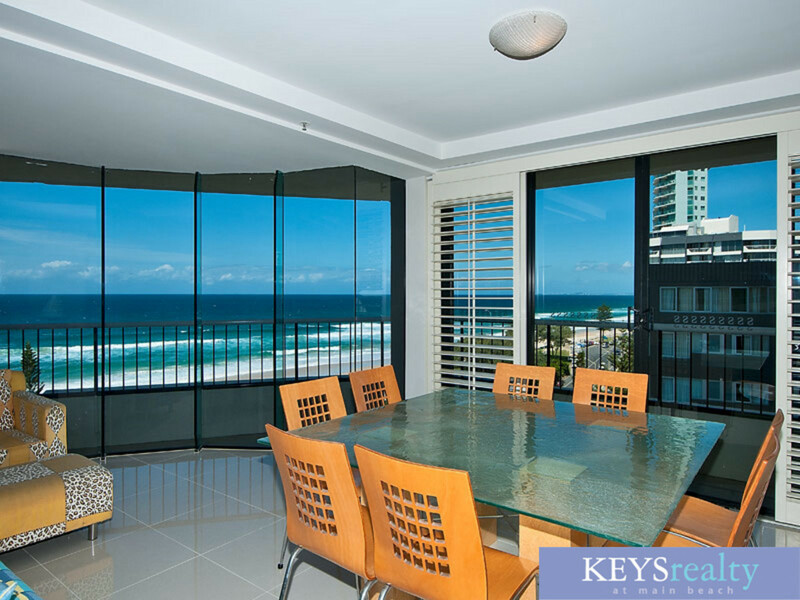 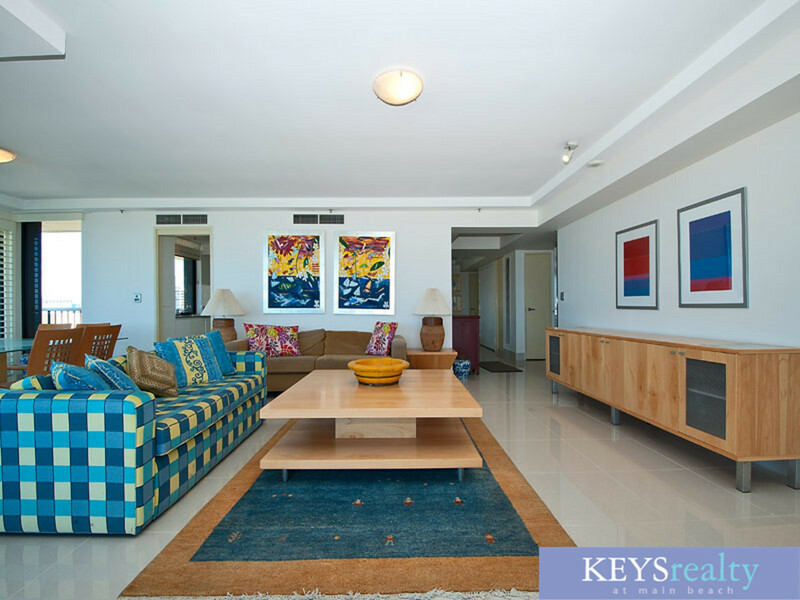 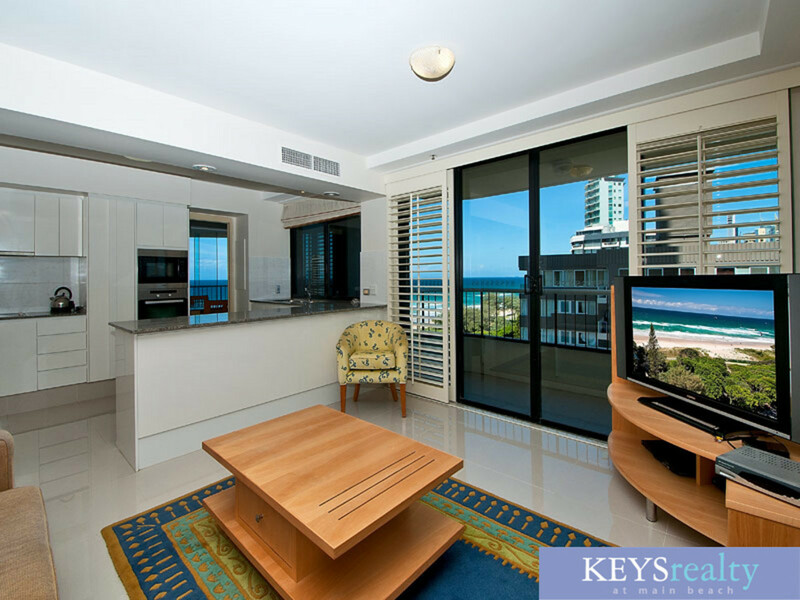 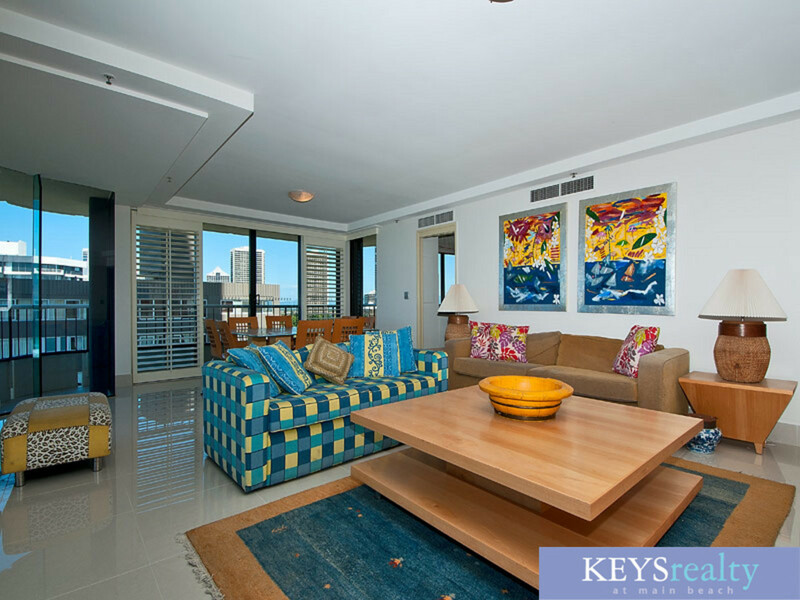 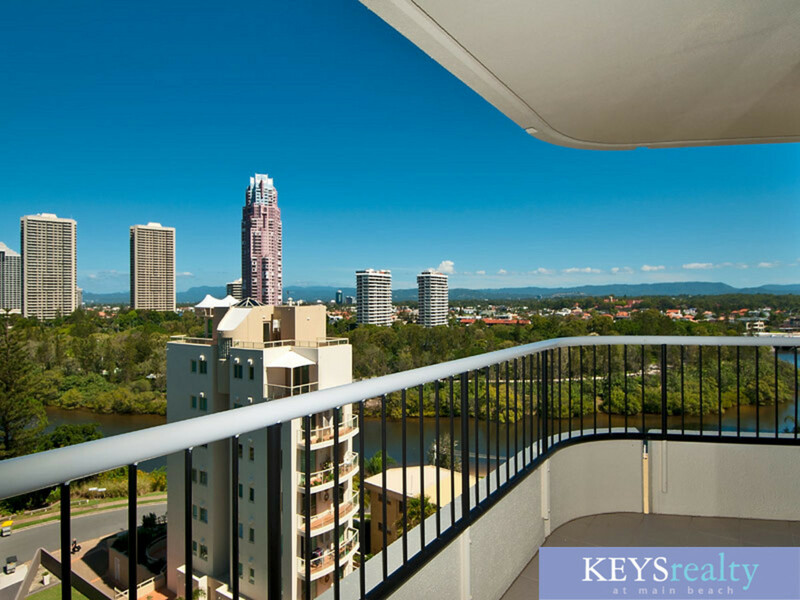 Placed on the South side with amazing views that reach as far as Coolangatta. 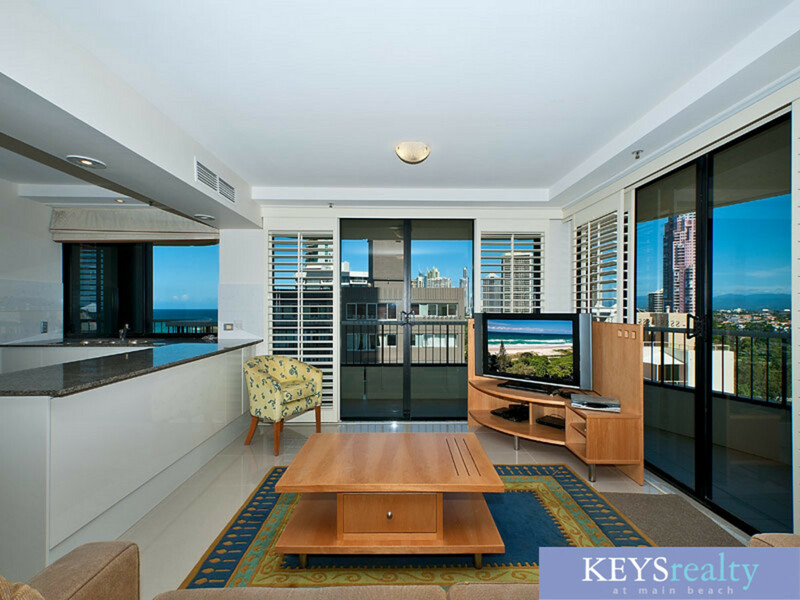 This is an apartment not to be missed.